· Maintaining focus – by utilising outsourcing, it allows you and your employees to focus on your core business needs. The consultants handle the portion of business they were hired for and you are left to work on maintaining and building value for your clients. · Improving efficiency – when you outsource portions of your business to consultants who have a specific expertise, it can improve the efficiency of the business by allowing you to focus on the portions of the business that you and your employees are best at. · Unlimited resources – by utilising outsourcing for the various needs of your business you can spend more time developing the business instead of hiring and training new employees. Consultants are available in nearly every position giving you unlimited resources for business solutions. · Gaining the competitive edge – by not spending time learning the various different processes to advance in your market you can gain the competitive edge in your field by being first to innovate new products. · Increasing business – by focusing on the core of your business your productivity should increase, increasing the overall business. · Could sensitive data be compromised if you outsource? · Will there be hidden costs to outsourcing? · Will the customers come into contact with the consultants and if so, how will they be treated? · Is the project going to get the attention to detail it should by a consultant? Of course in every situation there are things that must be considered prior to making a decision. In most cases outsourcing makes a big difference in how quickly a business can move forward with new projects. By outsourcing, it allows businesses to save money over hiring, training and insuring an individual for the same position. For smaller to medium sized businesses that money can be used to further the development of the business. When they outsource, businesses get to pick which positions they hire for and for how long. When a business makes the decision to outsource, they will usually get a professional that has the highest qualifications in their field. To hire for that positions on a regular basis the company could continue to use professionals that have the most up to date training and only have to pay for the hire, not the training. This is yet another way to cut costs for businesses. So in the end the business gets its expert in the field and also get to reduce their operating expense overall. 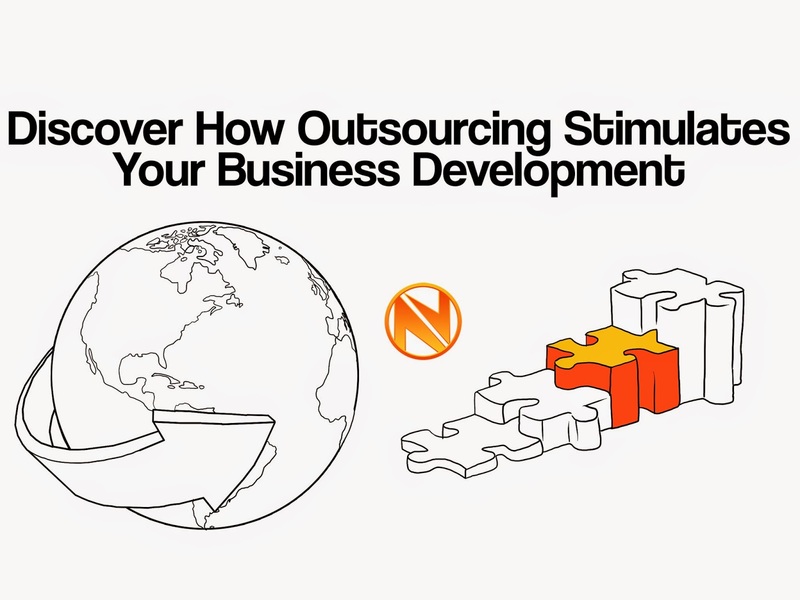 Outsourcing has definitely helped to stimulate by business. I am a freelance web and marketing guy that just cant do it all. Now, I outsource some of my projects to people that I trust and I not only have free time, I have faster turn times and happier customers. In my experience, when it comes to outsourcing, online services like virtual data rooms or any other similar ones plays an important role. First of all, it is a fast and safe way to perform various business operations like due diligence etc. You may find more information at virtual data room reviews. John B, Virtual Data Rooms are extremely useful, but setting their structure is key. If you make them too difficult to find information, people stop sharing data and often duplicate it too.